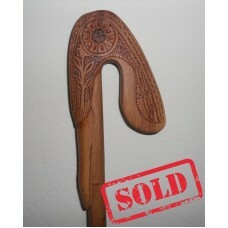 All handmade, carvings are with hand too. 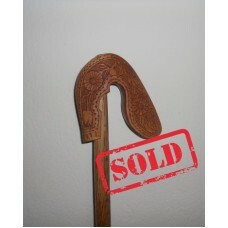 Crook and stick made from Kermes Oak wood. Χειροποίητη γκλ..
All carvings and glitsa are handmade. The crook is made from Acer pseudoplatanus (sycamore maple),an..